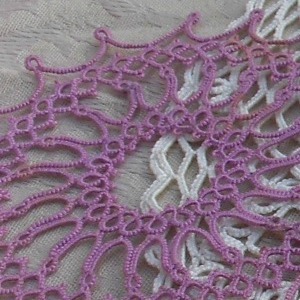 Tatting is an ancient form of lace making, traditionally frequented by upper class ladies due to the enormous time involved. 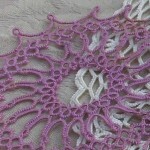 Notably, Queen Victoria of England and Archduchess Maria Theresa of Austria enjoyed tatting. 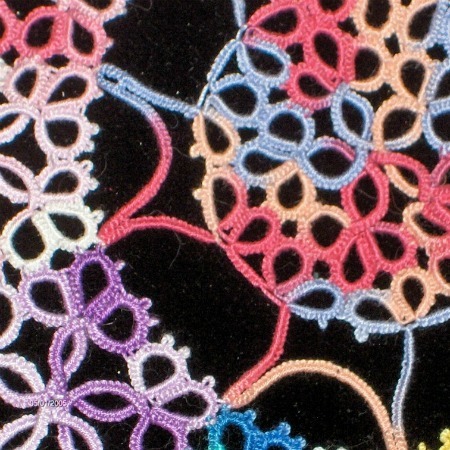 Tatting involves wrapping thread around one or two shuttles and using the shuttles to guide the thread into patterns of knots to create rings and chains in delicate designs. 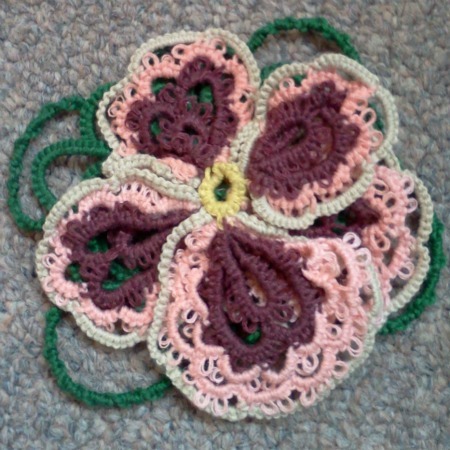 Projects can include doilies, earrings, necklaces, ornaments, bookmarks, baby caps and booties, wedding veils, as well as edgings on handkerchiefs, purses, garments, placemats, note cards, and much, much more. 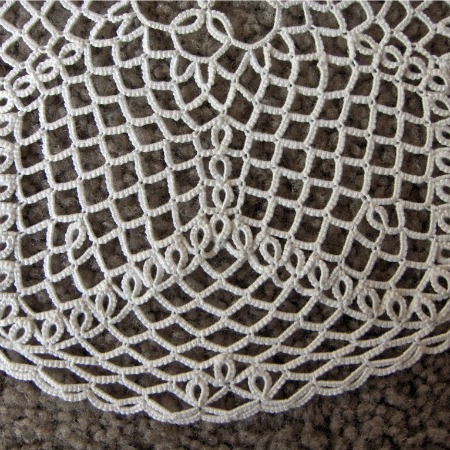 Use tatting to add elegance and flair to your favorite items! 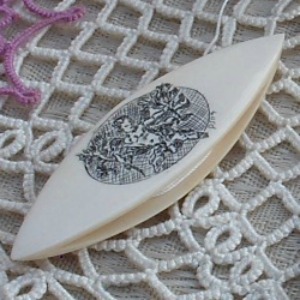 Browse the photo gallery to see some of my tatted treasures, or try your hand at tatting with my easy-to-follow Absolute Beginner Tatting Tutorials. Got a question or comment? I’d love to hear from you by email or simply leave a comment.